Who could forget last years Mad Dog Jam?!? Well it is back bigger and better and hosted by non other than ( drum roll ) NISEKO Mt RESORT Grand HIRAFU!! 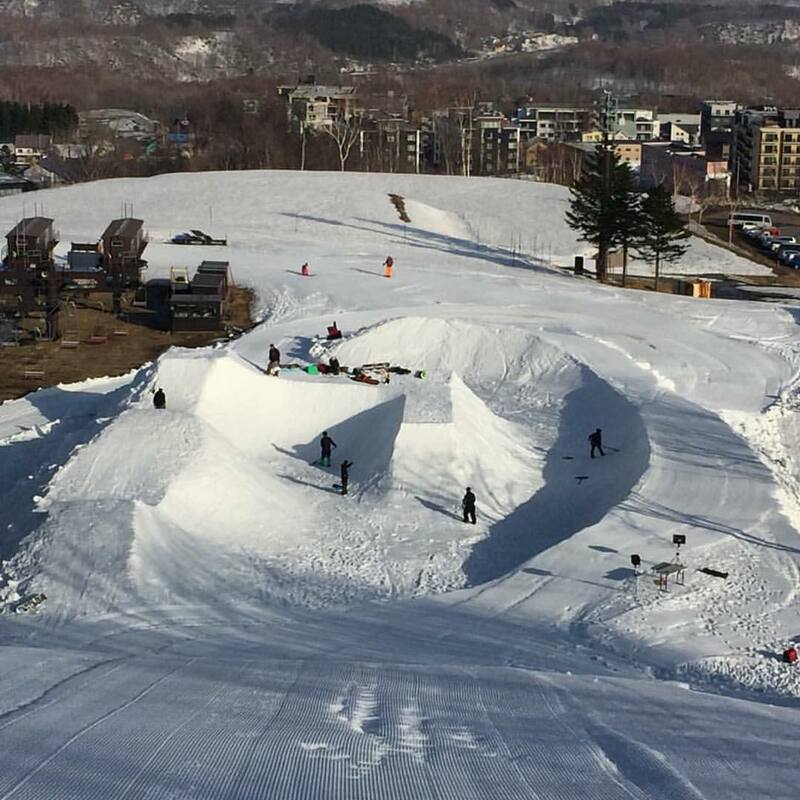 That’s right our local resort as well as local business has got behind the event and the scene is set for a creative shredathon tomorrow at the base of the Kogen course. The set up consists of a sculptured set of hips, banks, pipes and bowls and a rail. After party at Bar Moon. Last year the event was at Owashi lodge and was great but more space and snow this year should ensure a steeper drop in zone and faster longer lines with bigger jumps. Rad. 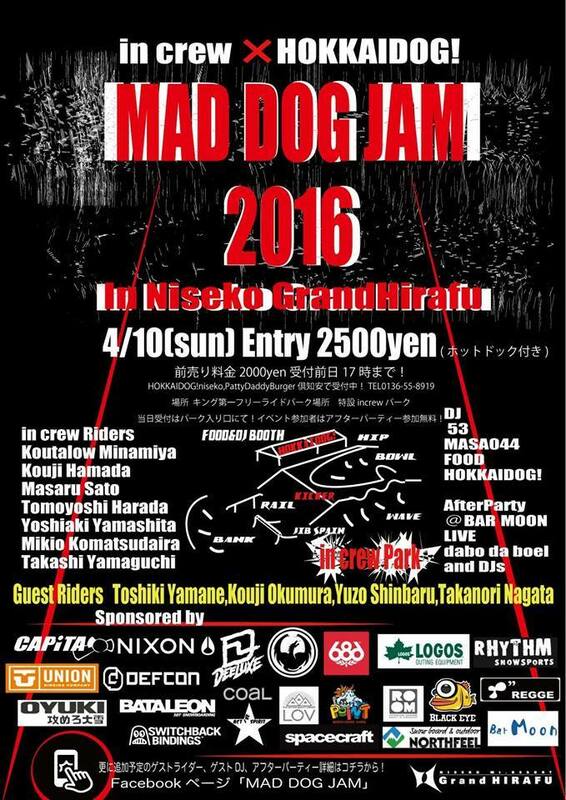 MAD DOG JAM 2015 from 360niseko on Vimeo.